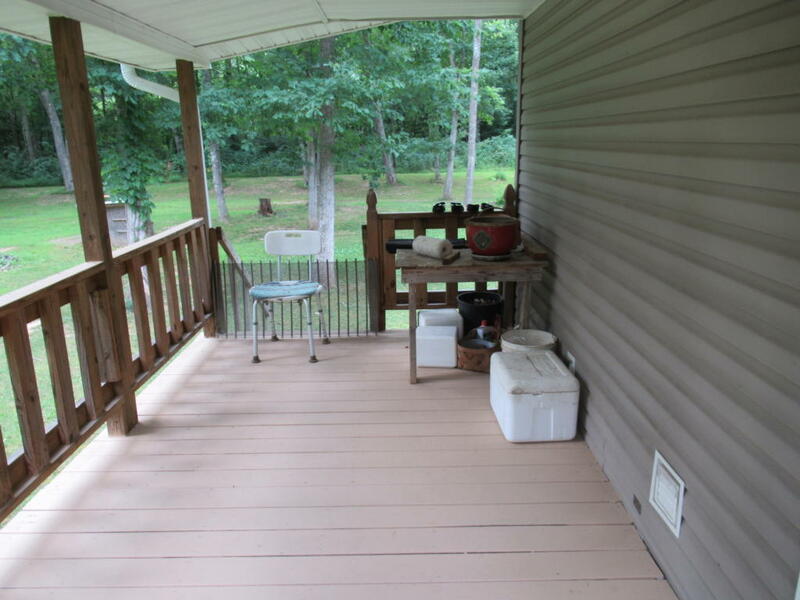 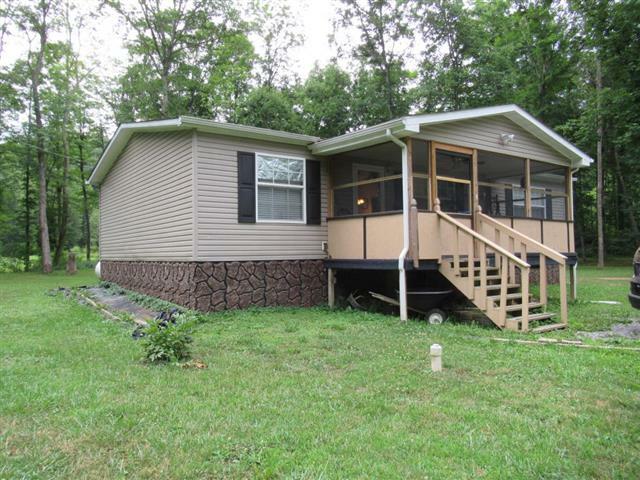 Neola- 3 BR, 2 BA, 2007 Clayton home; offering a nice kitchen, open floor plan, appliances convey, large covered screened front porch, covered rear deck, and Generac generator conveys. 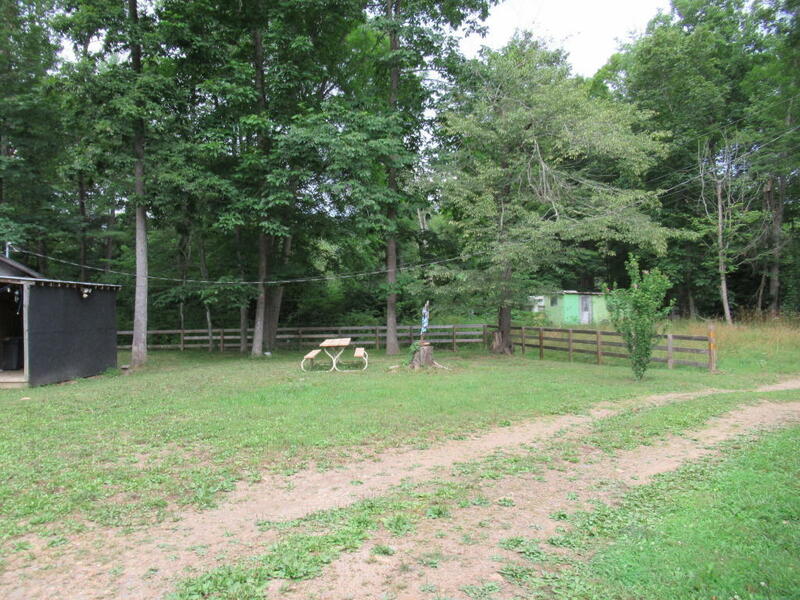 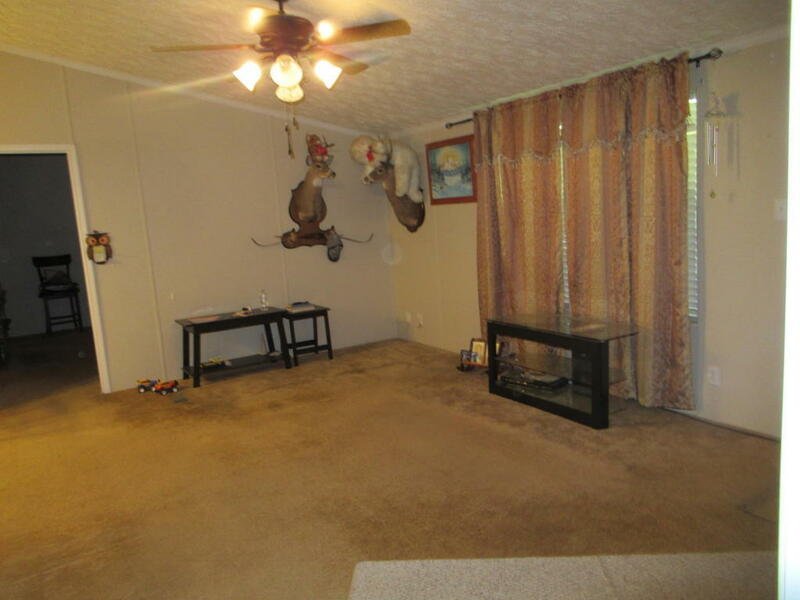 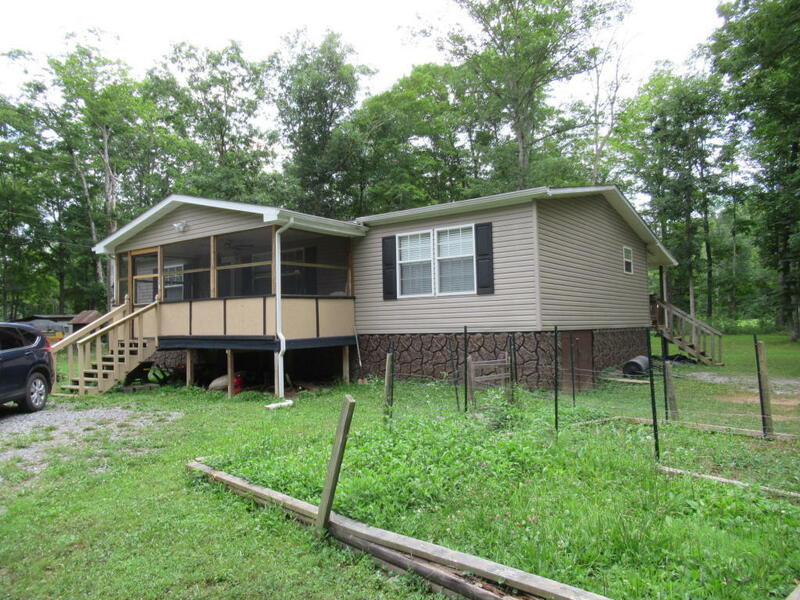 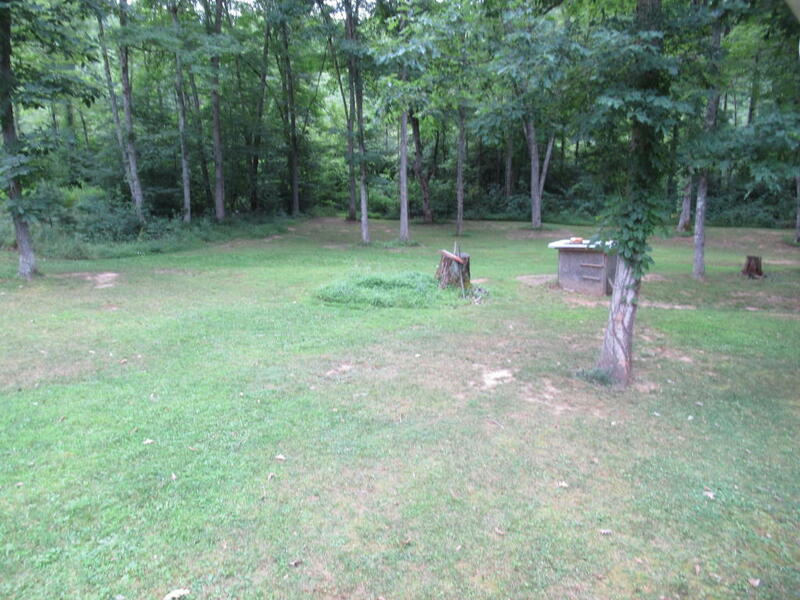 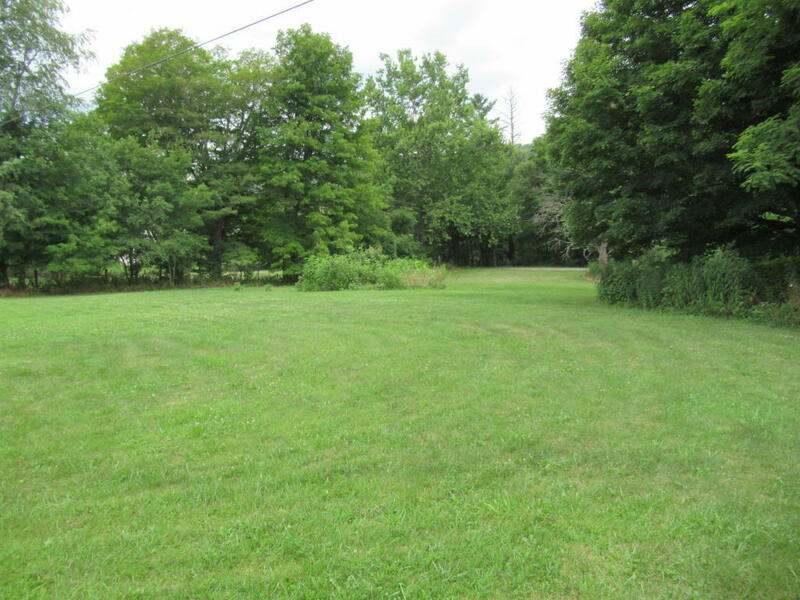 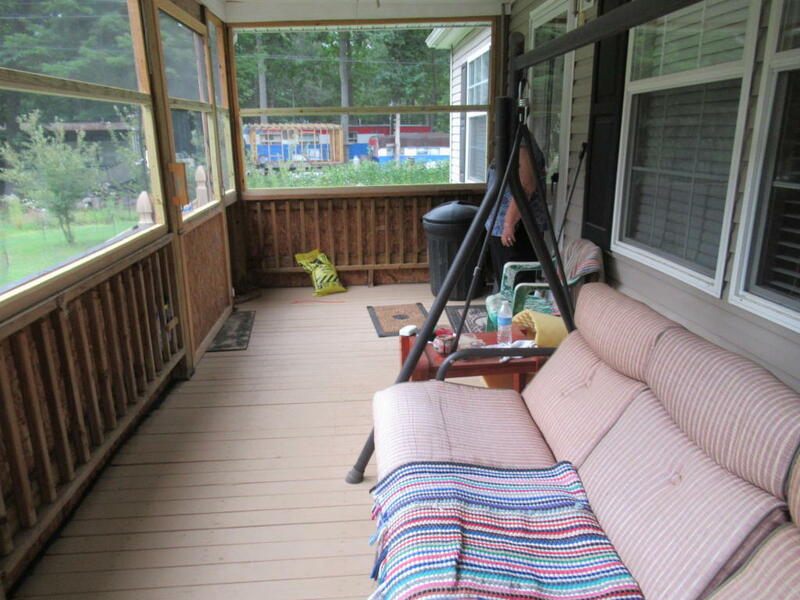 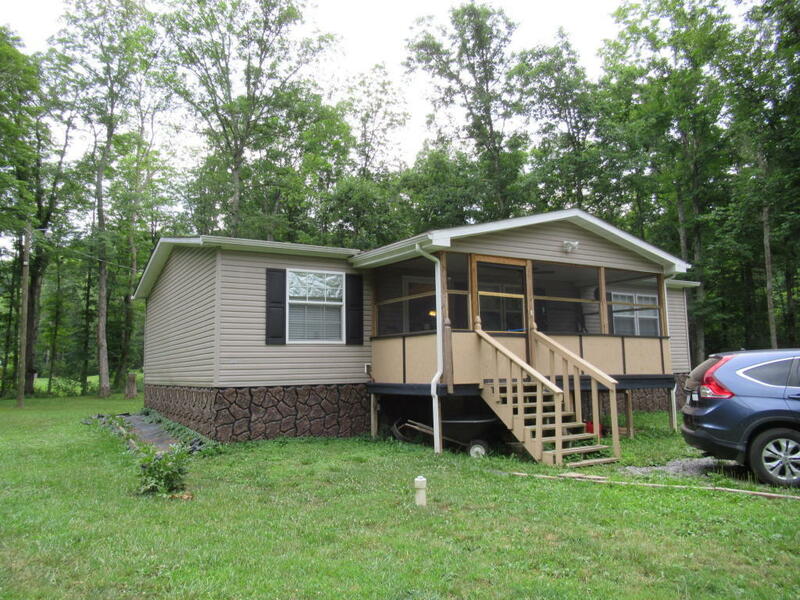 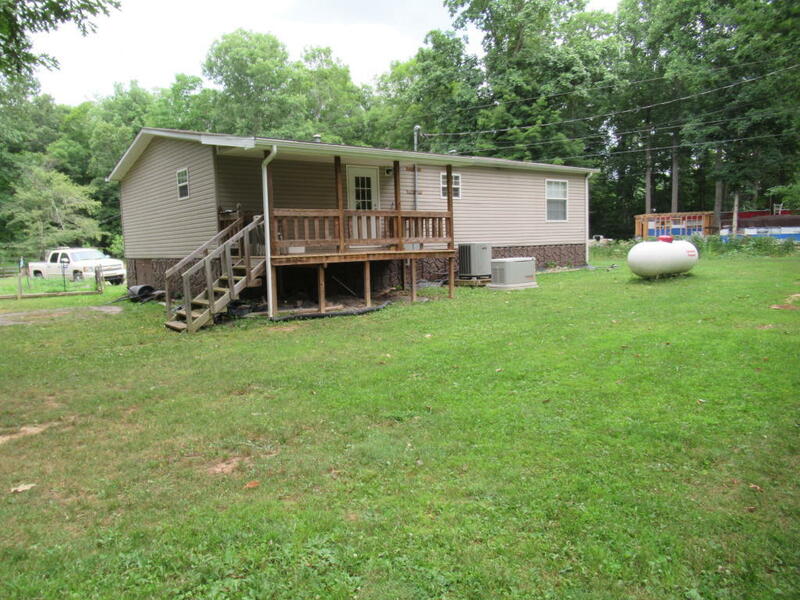 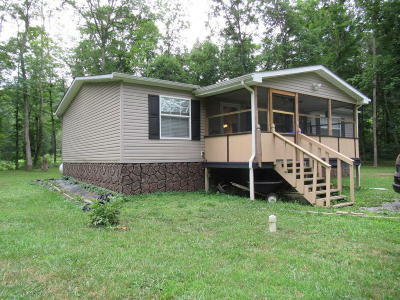 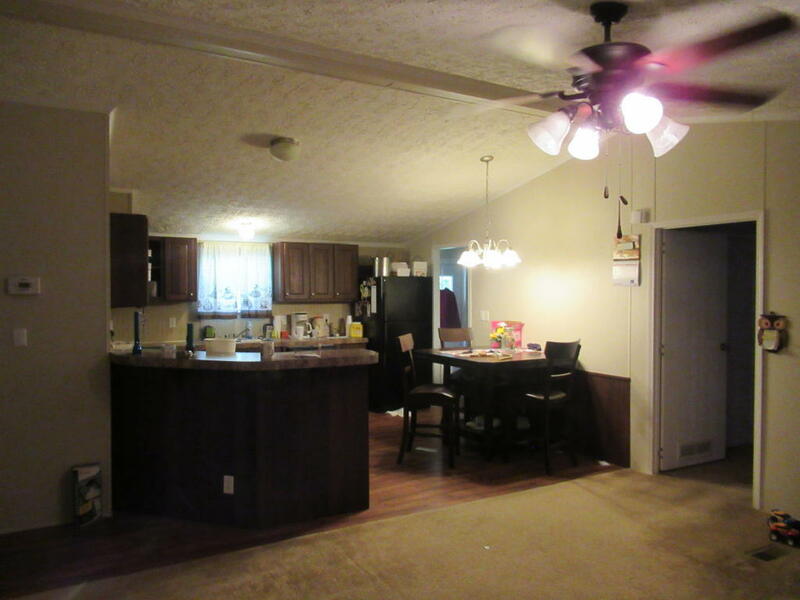 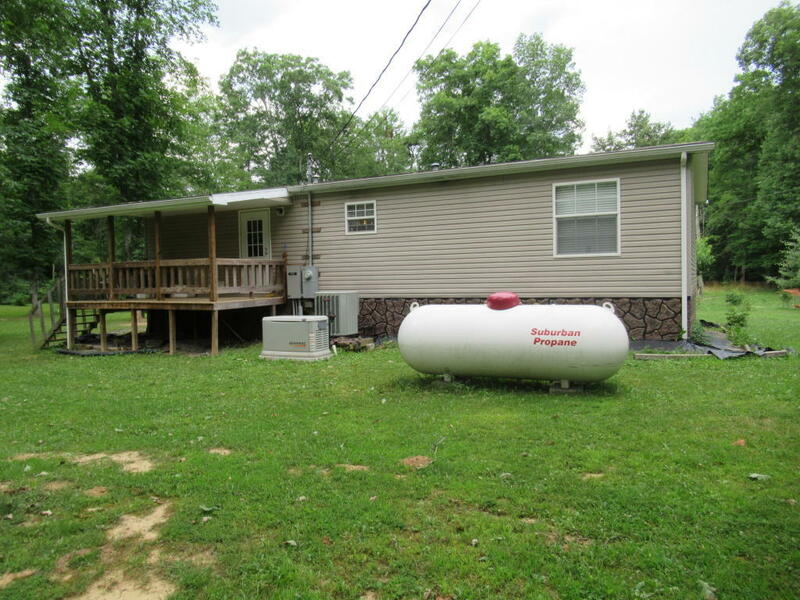 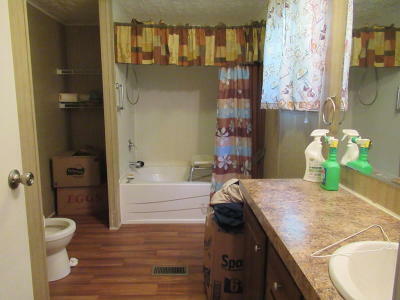 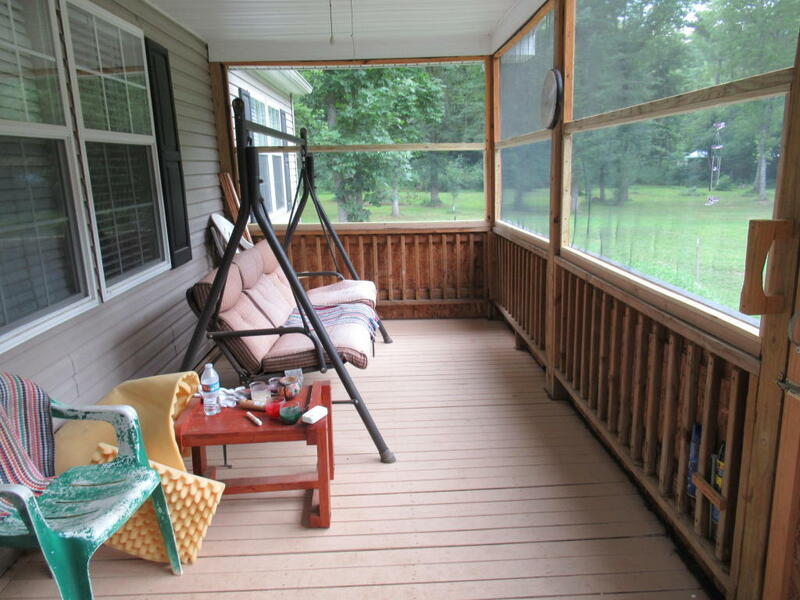 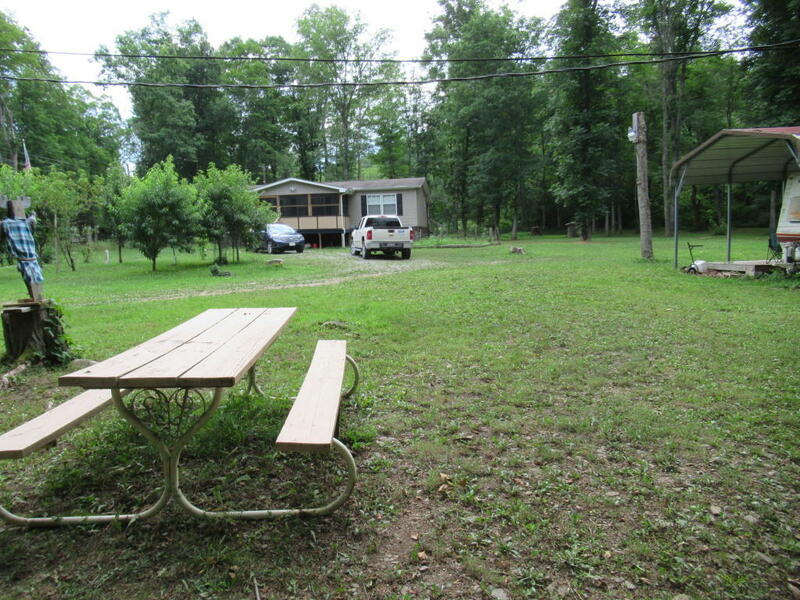 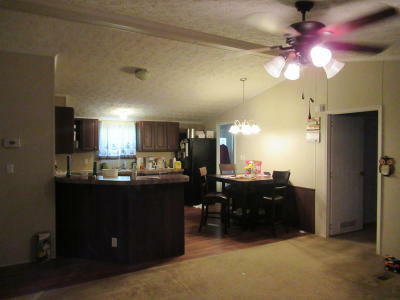 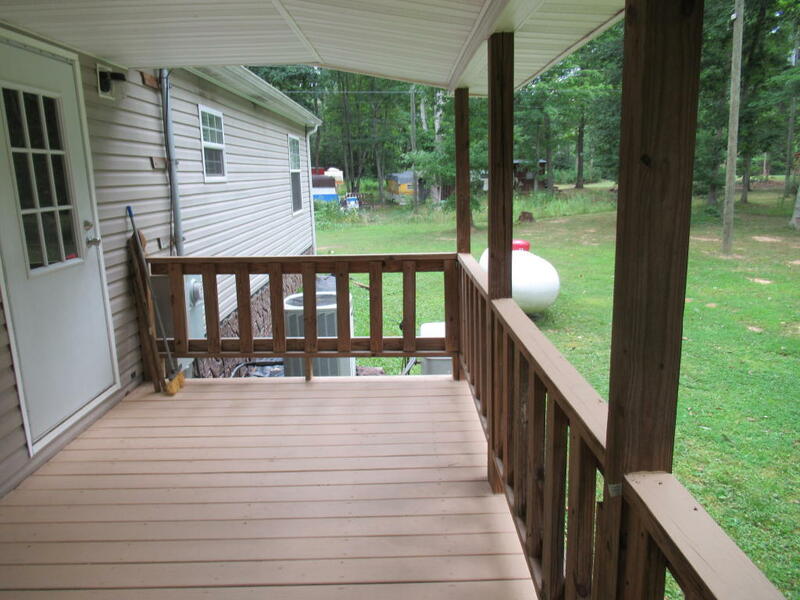 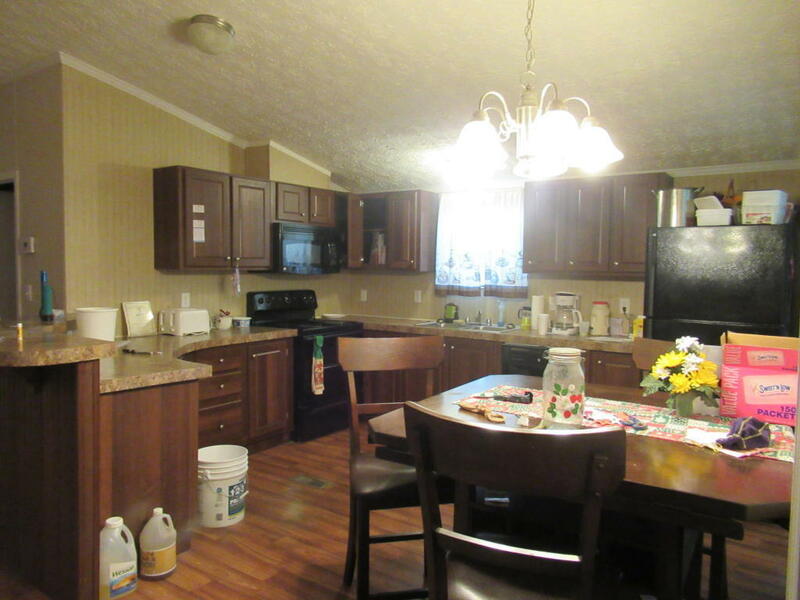 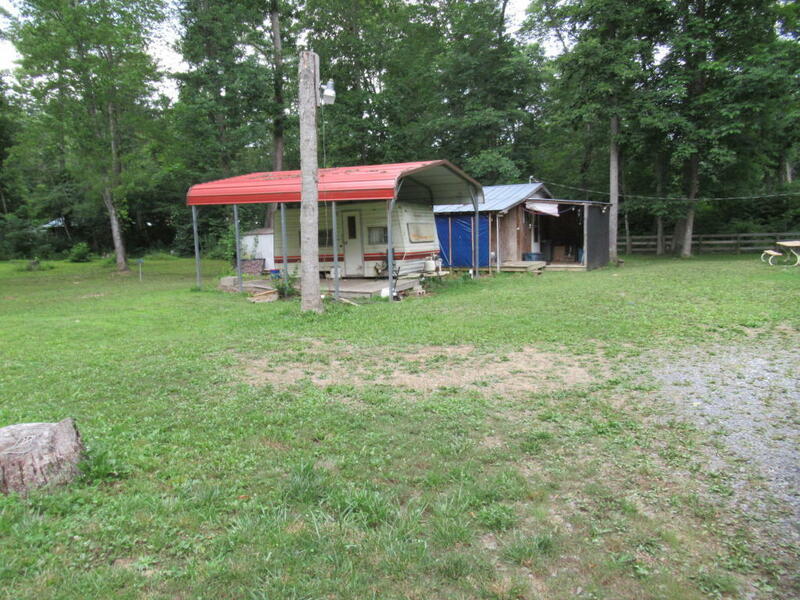 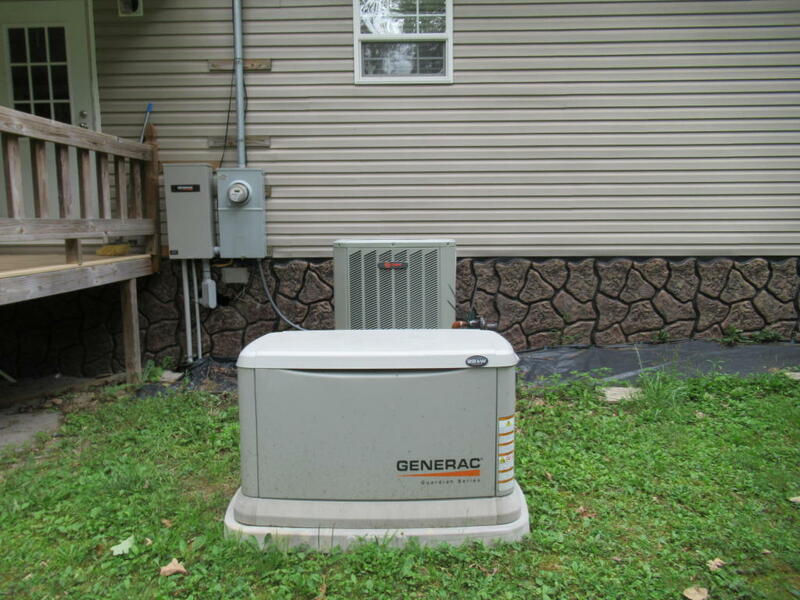 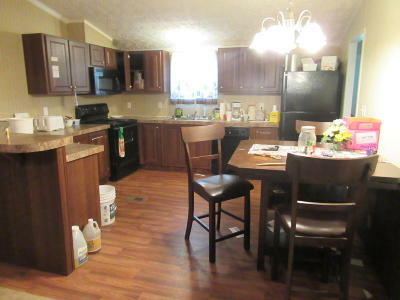 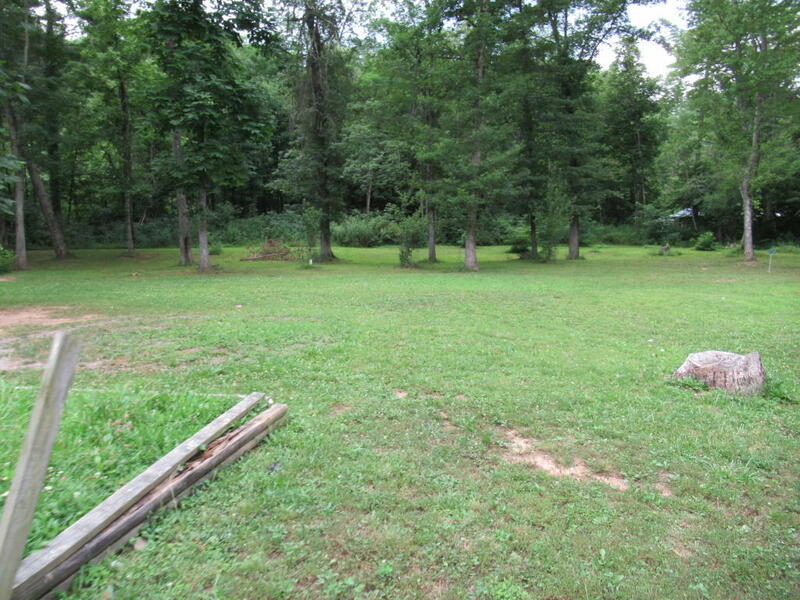 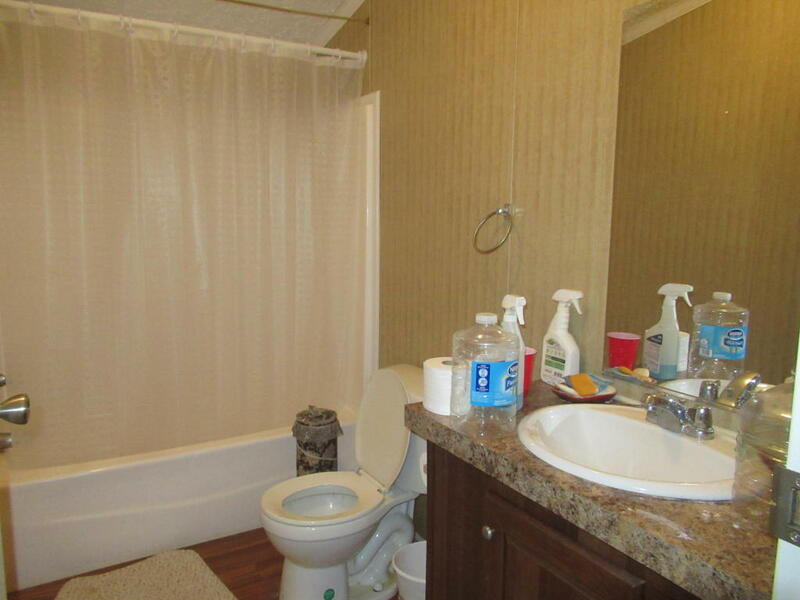 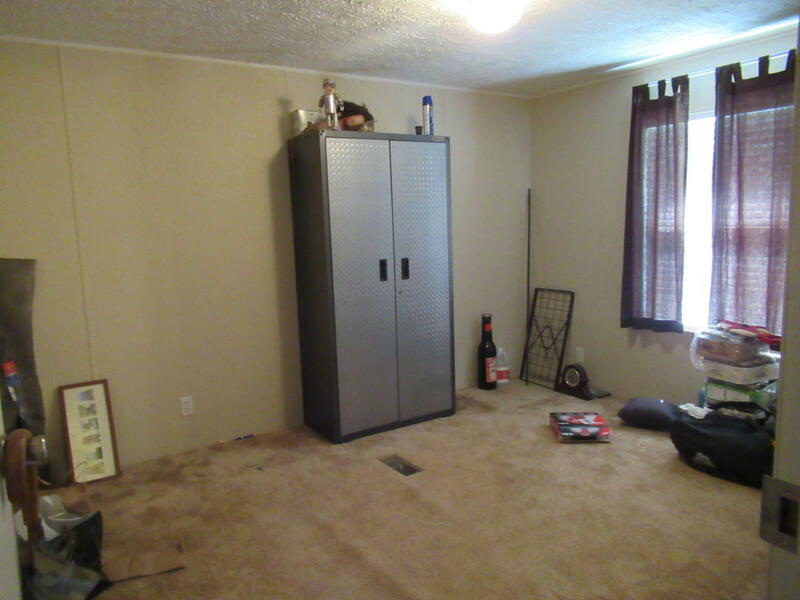 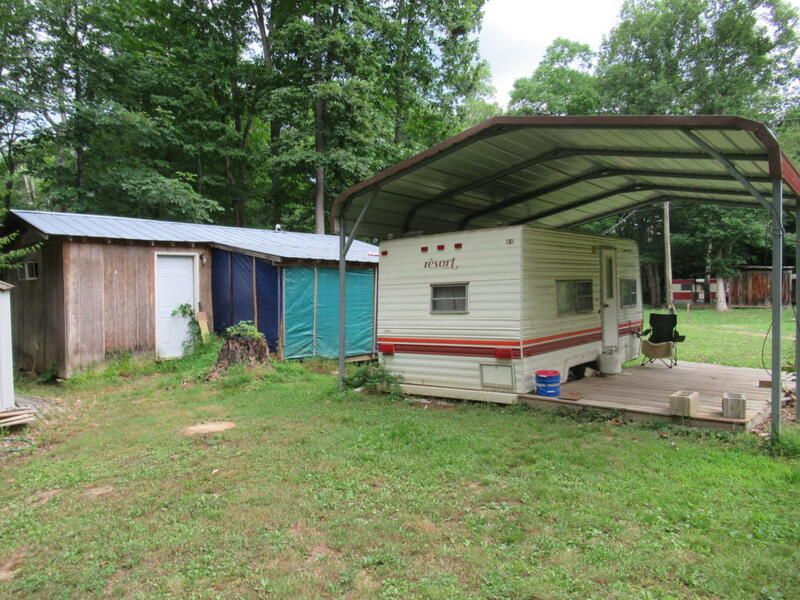 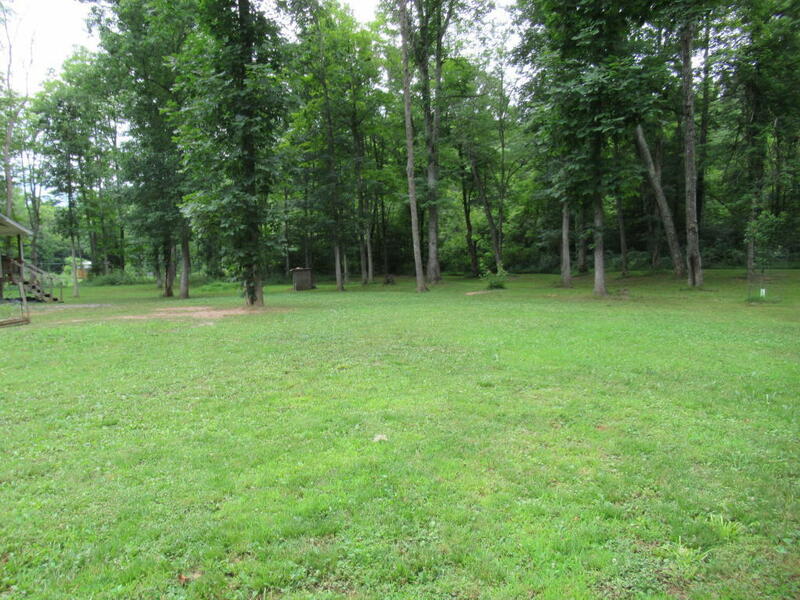 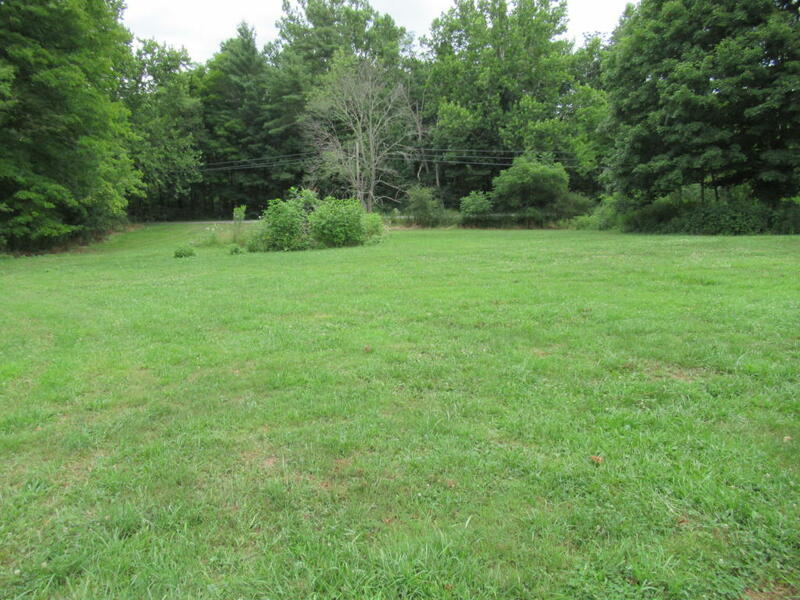 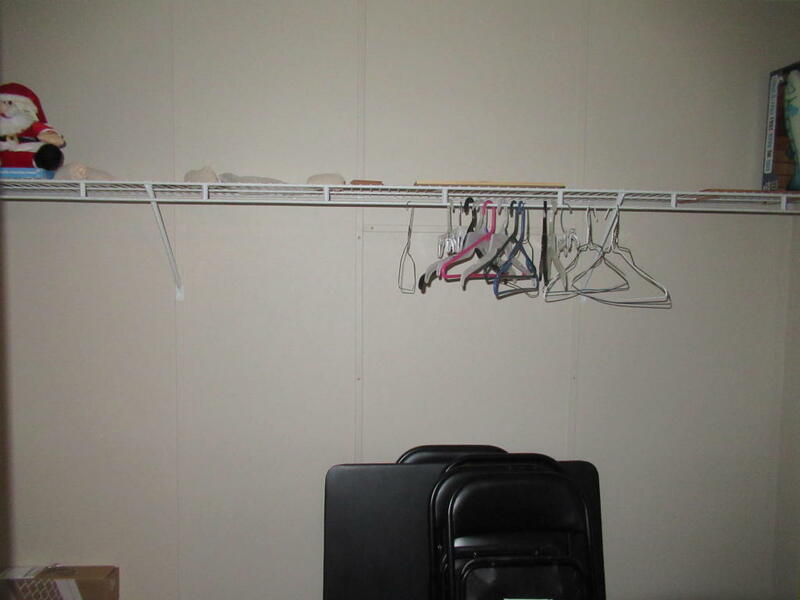 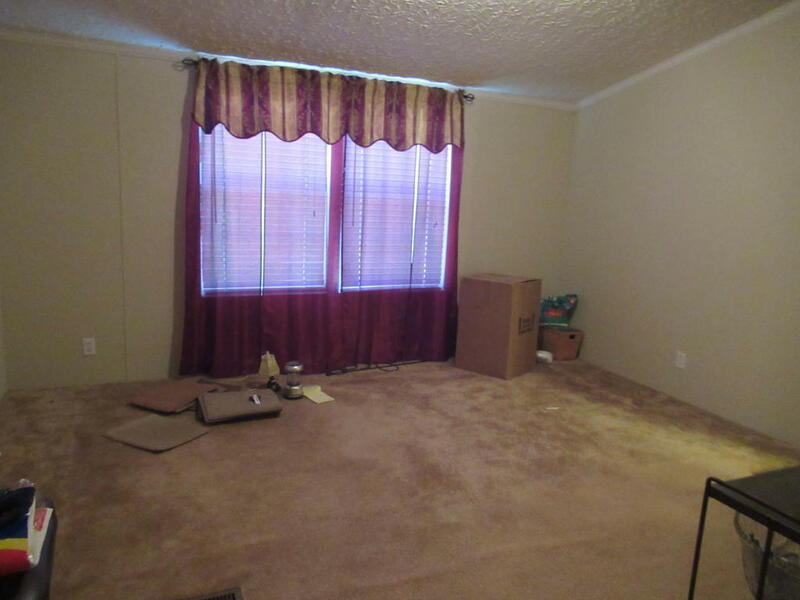 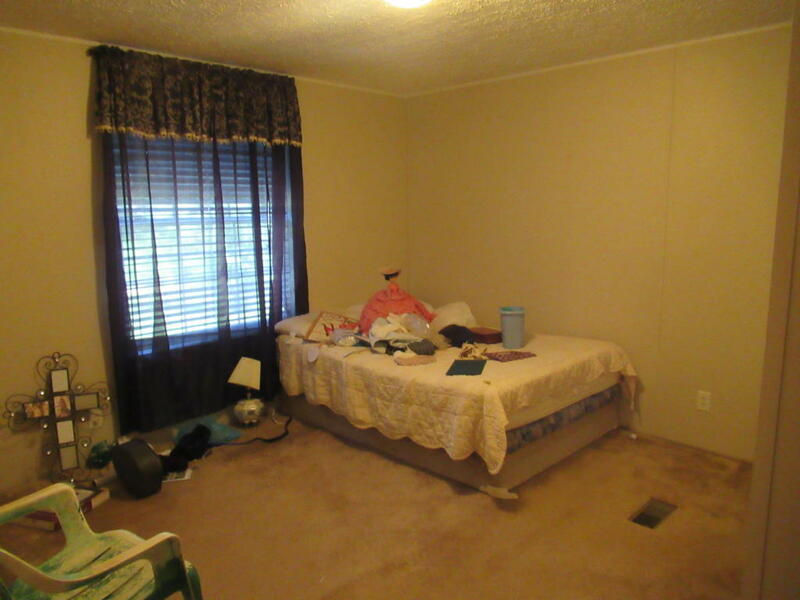 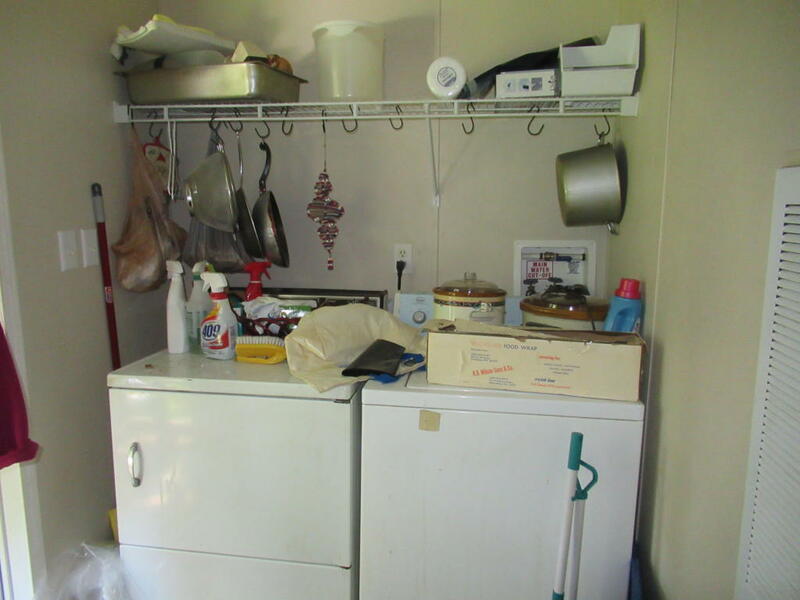 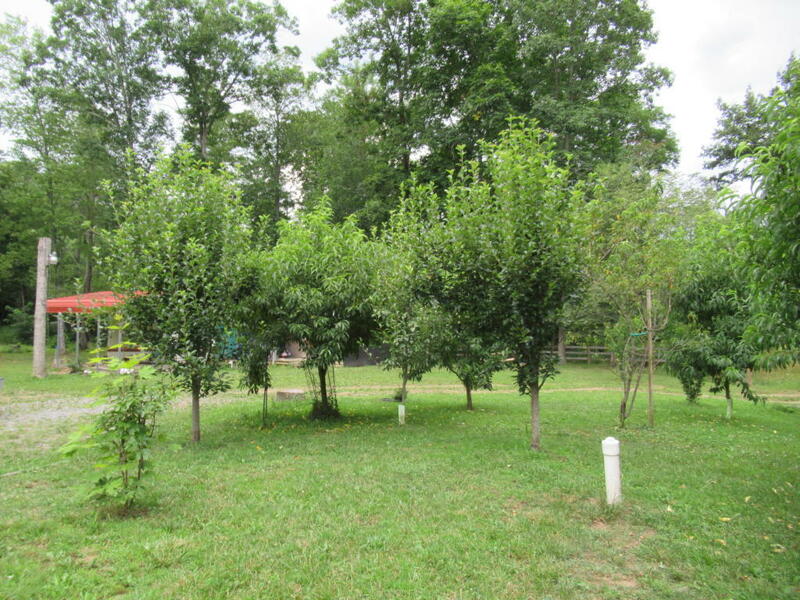 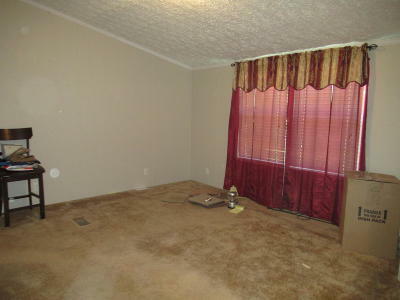 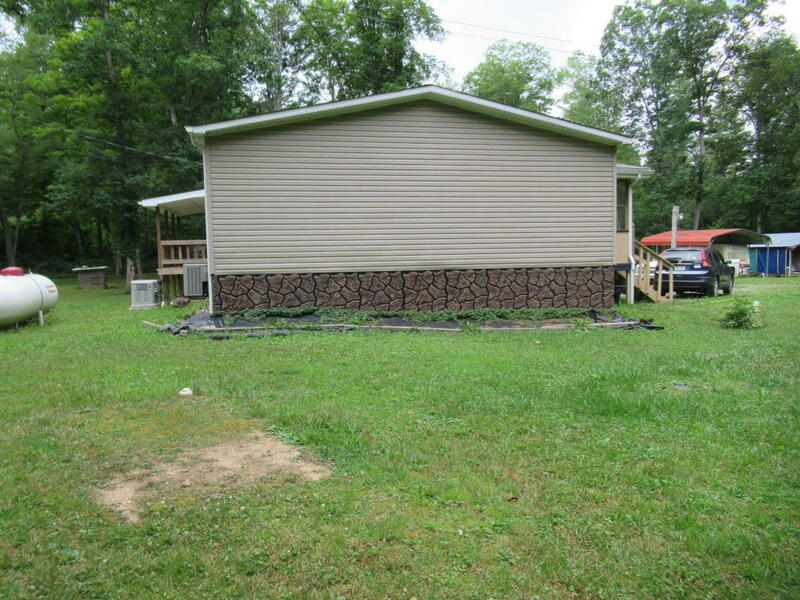 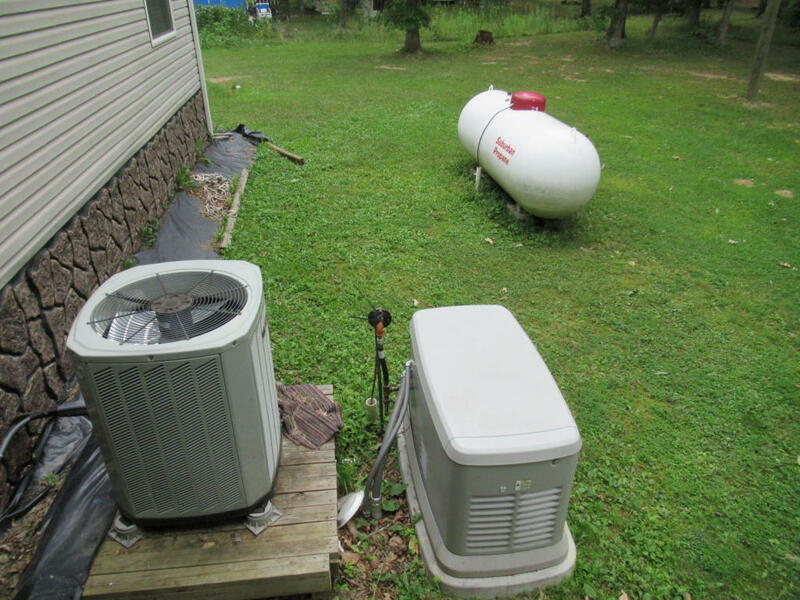 Home is located on 1 acre and features a level yard, well, and septic. 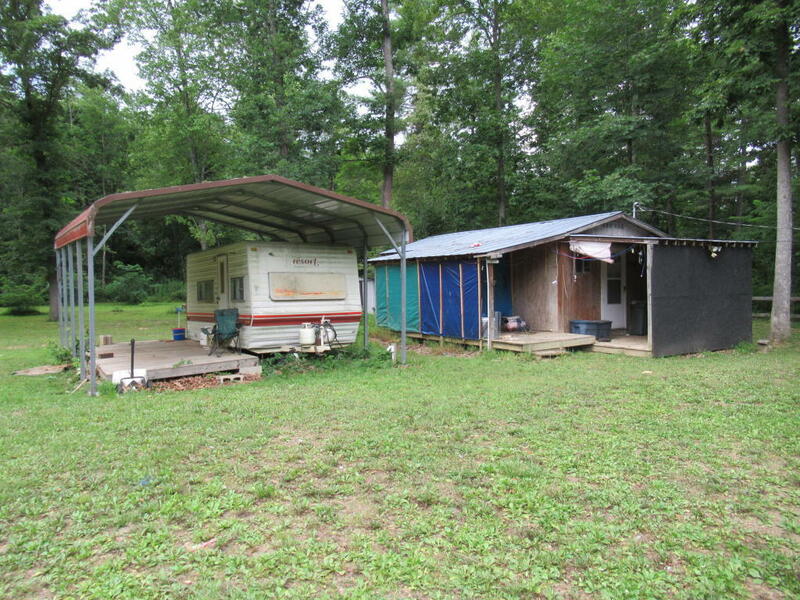 A 2 room cabin, older camper & cover also conveys. 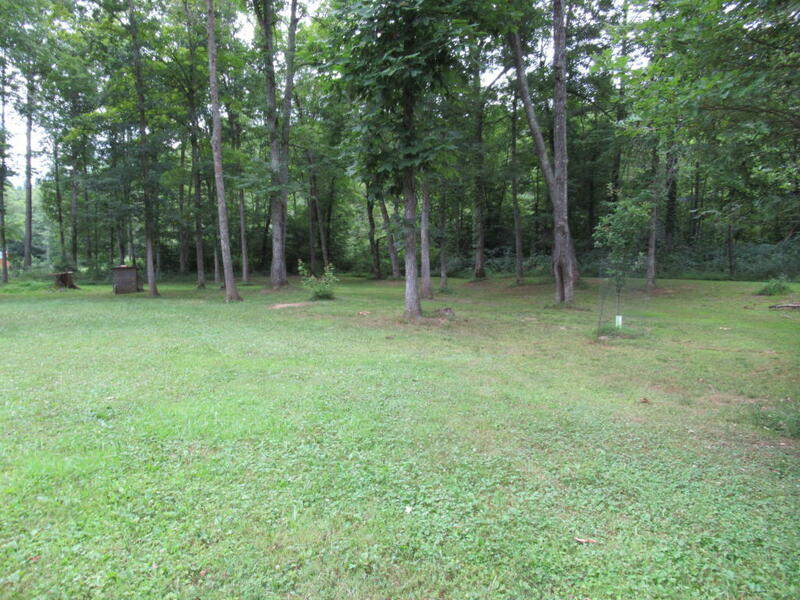 Property is located close to Sherwood Lake, Anthony Creek (stocked trout stream) and the National Forest which has public hunting.